Android P, the latest Android upgrade, brings a lot of innovative new features, one of them being the Shush mode. 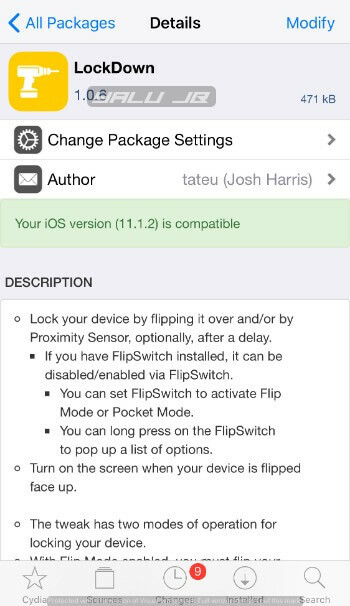 Here’s how you can get this amazing feature on your iPhone, iPad, and iPod touch. 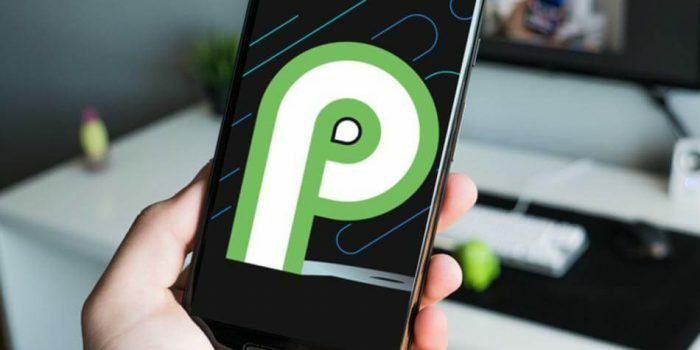 What’s Shush mode in Android P? How can you get shush mode on iOS? Shush mode automatically locks your smartphone and enables the Do not disturb (DND) mode whenever you put it face down. Just because this feature ships with Android P doesn’t mean it’s brand spanking new. It has actually been around since the Android Donut days. 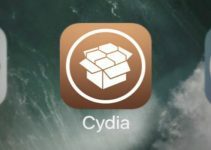 While this functionality is not available on Apple devices out-of-the-box, jailbreak tweaks will quickly bring your device up to speed. Another tweak that brings this feature to iPhone is MyVibe. 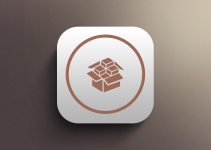 However, it is a bit too old for most users because it only supports iOS 6, 7, and 8. Since iPhone already comes with proximity sensors, you will face no problem with any kind of port. That’s all there’s to it! 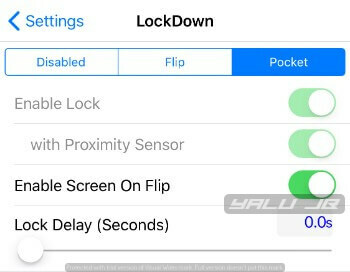 Your iPhone will now automatically lock whenever you flip it or put it in your pocket. For more jailbreak tips and tricks, give us a like on Twitter and Facebook. 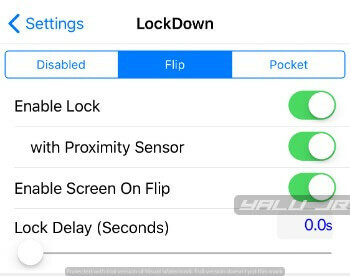 Hi, followed all instructions above and successfully downloaded the tweak but while opening the settings it shows ; There was an error loading the preference bundle for LockDown. Please help….